In the fast-growing market, Ovum identifies only a few providers with genuine core competencies in B2B integration and managed services. SEEBURGER AG, a leading global provider of standardised industry-specific solutions for the digitisation of business processes, did convince. 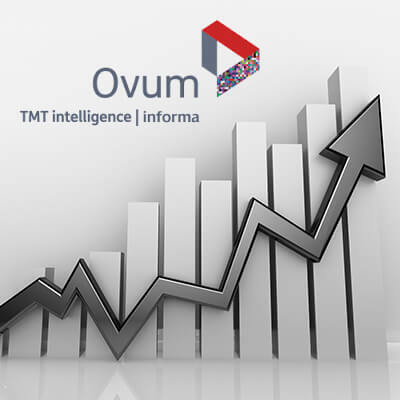 Providers of managed services have been the focus of the research and consulting company Ovum for many years. The strong growth of this market is largely based on the modernisation initiatives of many companies that are migrating and consolidating their legacy B2B platforms and processes with cloud-based B2B integration services. The benefits of managed services are obvious. A higher level of flexibility, availability and disaster recovery are convincing and help to meet customers’ SLA requirements. Economic reasons, such as clearly calculable costs and the freedom to focus on core competencies are further arguments. According to Ovum, however, only a few of the numerous providers in the market have genuine core competences in B2B integration and managed services. SEEBURGER AG is one of them. With more than 30 years of expertise, SEEBURGER combines the integration of MFT, EAI / API, B2B and cloud services with a single, homogeneous platform like no other vendor can. 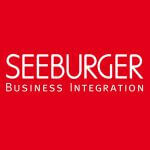 As a German provider, SEEBURGER offers a high quality of service (QoS) completely based on own technology – SEEBURGER Business Integration Suite. Ovum also confirms SEEBURGER’s high level of transparency with regard to pricing models and SLAs, and also awards top marks for trading partner community management and service delivery management. The broad geographic coverage with data centres in Germany, China and the USA is rounded off by specialised B2B integration resources spread across these regions. “Ovum’s recommendation of SEEBURGER as a leading provider of managed services in outsourcing projects is great and strengthens our commitment to further expand this business,“, said Axel Haas, co-CEO of SEEBURGER AG.